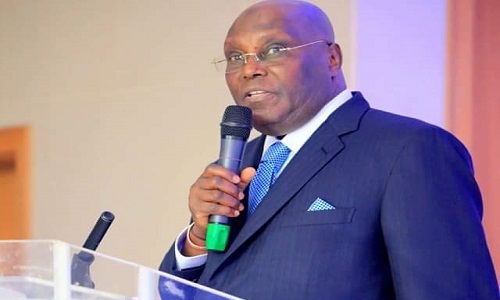 Former Vice President Atiku Abubakar has said the prevailing insecurity is worse than the three-year civil war the country experienced between 1967 and 1970. Addressing newsmen yesterday in Minna during his endorsement tour of Niger State, he maintained that Nigerian was more secured during the civil war. 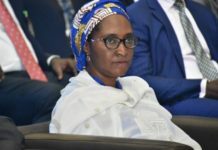 He condemned the ‘nepotistic disposition’ of the President Muhammadu Buhari administration. 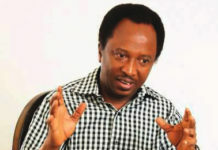 “Buhari has been consistently insensitive in the way he shares patronage. Sharing patronage only to one section is not how to run a country like ours,” Atiku stated. 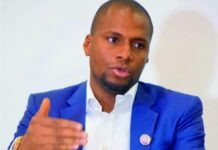 The Peoples Democratic Party (PDP) presidential hopeful argued that the Buhari-led All Progressives Congress (APC) administration had taken the nation to the lowest level of economic recession and recorded the highest level of youth unemployment. On his chances of picking the PDP ticket, Atiku said he had always been a loyal party member, promising to support whoever emerges the standard-bearer. His words: “I have always been motivated by service to the people and not for personal gains and as to whether I will re-contest after 2019, that will depend on whether I’m still alive physically and mentally capable. 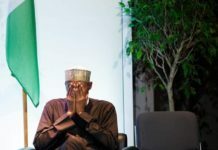 He said: “The description of President Muhammadu Buhari by the American President, Donald Trump, as far as I am concerned, is that Buhari government is lifeless.